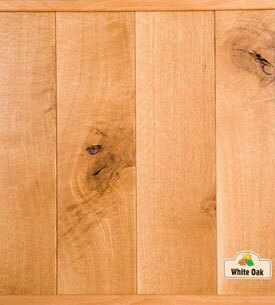 White Oak | aka: eastern white oak, stave oak, ridge white oak, cucharillo, encino, and roble. Grows in United States and Canada. Wood marketed as white oak may contain other white oak species but Quercus alba is primary species.